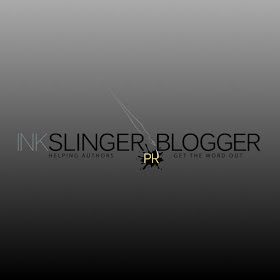 Ellie Is Uhm ... A Bookworm: IndieSage PR Hosted Release Blitz for ON A TUESDAY by Whitney G.! 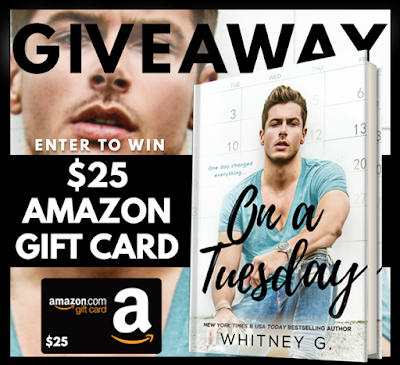 IndieSage PR Hosted Release Blitz for ON A TUESDAY by Whitney G.! 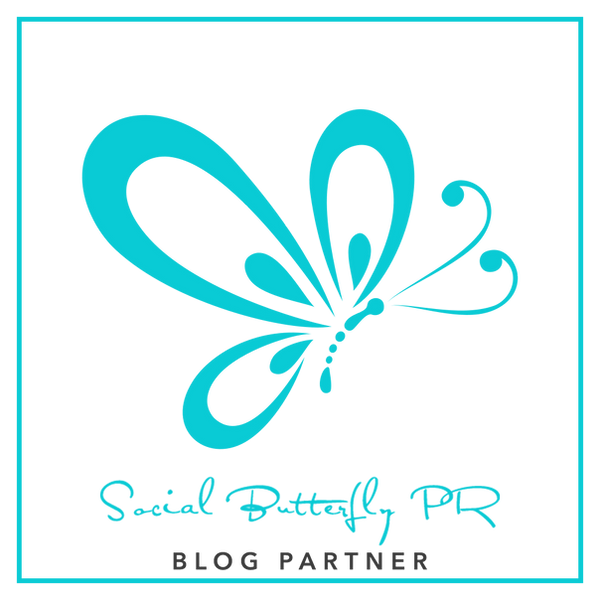 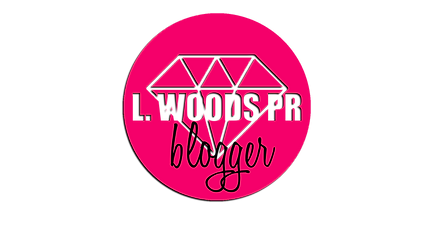 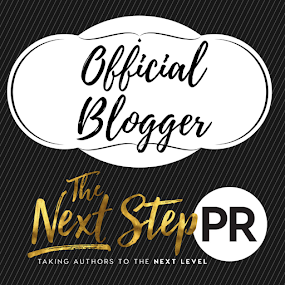 Labels: buy links, contemporary romance, giveaway, IndieSage PR release blitz, must read author, must read book, new release, whitney g.